You Are Here:Frontline Chatter / Archive by category "VMware"
Jarian and our special guest co-host Rory Monaghan had the pleasure of chatting with Patrick Coble. Patrick is known for his security background. He has done many presentations on security, especially around the End-User Computing (EUC) space. 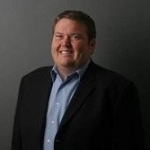 He is a Citrix Technology Professional (CTP) and co-leader of the Nashville CUGC group. Patrick is currently working on his first book, The VDI Lockdown Guide. Why did he choose the EUC space? Does he see risk in larger orgs with dedicated InfoSec teams that don’t have deep EUC knowledge? What challenges does he see in VDI security? What’s his advice on balancing security versus good end user experience? In his experience what industry does enterprise security the best, if any? When doing data center pen testing, what was the most jaw dropping security hole/lapse he encountered? 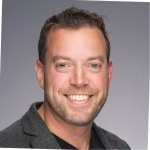 What are the most common security mistakes he sees for EUC management? Does he have any examples of a company handling a breach properly? How does he handle situations where there may be some apprehension about the outcome of his audits/pen tests? What are his tips for IT workers that may not be in typical compliance training? Outside of anything tech, what excites and what is he passionate about? Thanks as always to Rory for being our special guest co-host. Please check out Rory’s 5 Bytes Podcast! Kees and Jarian had the pleasure of chatting with Johan van Amersfoort. Johan is known as the Bearded VDI Junkie. 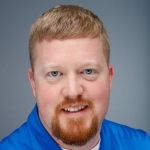 He focuses on End-User Computing (EUC) and is a VMware Certified Design eXpert (VCDX-DTM). Johan has recently released his first book, VDI Design Guide: A comprehensive guide to help you design VMware Horizon, based on modern standards. What his experience writing the VDI Design guide? How was the Twitter handle @vdidesignguide helpful in writing the book? What one take away readers should take from the book? How was it approaching others in the community to contribute to the book? How was his experience at VMworld with book? What advice does he have for others writing their first book/guide? Does he plan on writing more books? What he’s excited about outside of IT? The Frontline Chatter crew would also like to send a huge congrats to Johan on the birth of his first child! Happy New Year! On this episode of Frontline Chatter, Jarian and Kees had the pleasure to speak with Jeremy Moskowitz, CTO & Founder of PolicyPak Software. Jeremy founded PolicyPak Software in 2007. 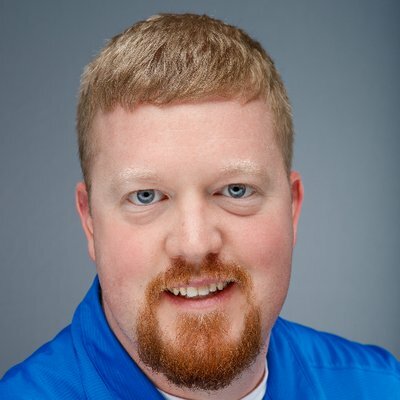 He’s a 14-year awardee as a Microsoft MVP for Group Policy. 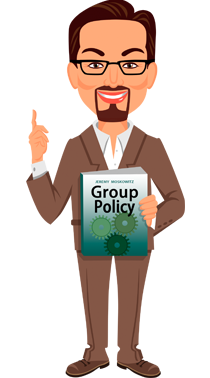 Jeremy has written books on Group Policy and delivered training as well. He is also the founder of GPanswers.com where you can find all kinds of resources on Group Policy. Evolving from just applications settings manager/management. What are the top reasons someone comes to implement PolicyPak? What was the genesis of PolicyPak and what inspired Jeremy to go down this road? What are the different PolicyPak options for infrastructure, management and deployment? What are the PolicyPak features? What MDM solutions does PolicyPak integrate with? How easy is PolicyPak to deploy? What are the settings refresh, enforcement, and offline? What are the delivery and reporting mechanisms? What technology partnerships does PolicyPak have? 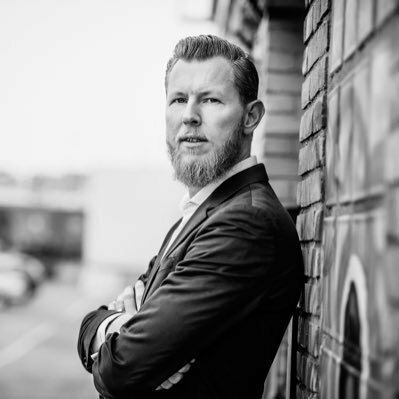 A catch-up with Ruben Spruijt, Field CTO at Frame. Back again! This week on Frontline Chatter, Jarian and Kees had the pleasure to speak with Ruben Spruijt, Field CTO at Frame. 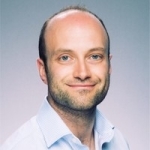 Ruben has had an illustrious career, from consultant to CTO in one of the best known virtual computing companies, PQR, to CTO of Atlantis Computing and now Frame. Away from this Ruben has been an extremely active member of pretty much every evangelist program that exists in our space. Citrix CTP, Microsoft MVP, Nvidia NGCA, the list goes on. What are FRAME customer types? What are FRAME run rates, infrastructure, graphics, etc? Is everything public cloud hosted? What clouds and types of instances does FRAME run on? Let’s do deeper in to graphics, any differences between cloud providers? Does FRAME handle everything for the applications? What does application onboarding look like for custom applications? Is AzureStack on your radar? What is does a new client on boarding process look like? What vendors/partners does FRAME integrate with? Let’s talk about those partnerships. VMware Workspace One Express as example. 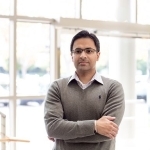 From being an engineer in your Dad’s IT company to multiple CTO roles, how did that evolve? What made you choose FRAME and make the transition from Atlantis? On a personal note, away from your day job. What market or technology are you keenly watching now? What excites you about it? On this episode we’re joined by Kevin Goodman (CEO and Founder) for a catch-up on all things with FSLogix. The market has been changing with acquisitions and announcements along with the buzz around cloud. Kevin gives us his thoughts on both of these and how FSLogix is tackling these changes.